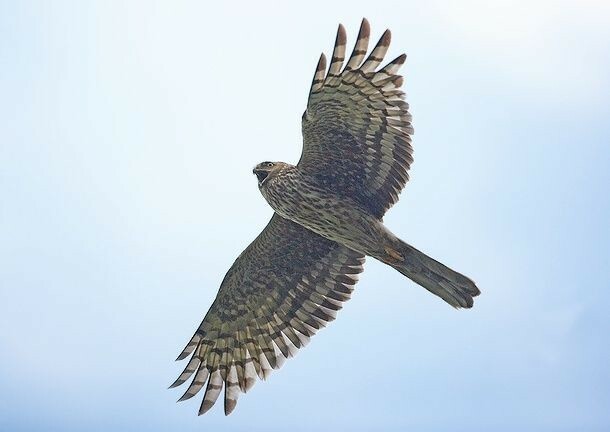 The news that no further action will be taken in the case of the killing of two Hen Harriers on the Sandringham Estate in Norfolk last month has been greeted with disappointment by the RSPB. 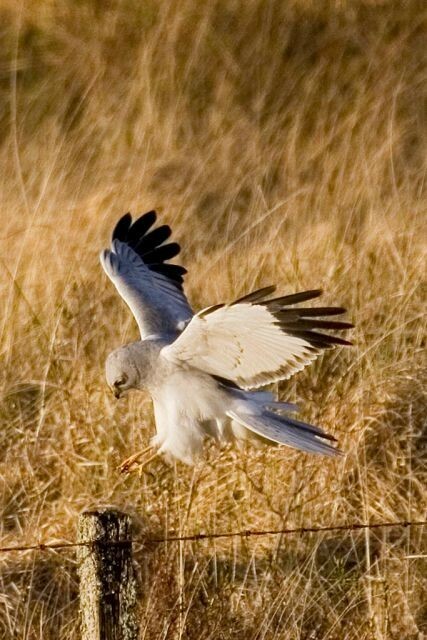 Commenting on the official statement released by the Crown Prosecution Service, the RSPB's Conservation Director, Dr Mark Avery, said: "We regard the killing of Hen Harriers as one of the most serious of wildlife crime offences. We would always hope that people killing Hen Harriers are brought to justice." Dr Avery continued "We believe the illegal killing of Hen Harriers is the reason for this bird's low UK population, especially in England where only 20 pairs remain. Despite a thorough and swift investigation by the Norfolk Constabulary, the RSPB is disappointed there is insufficient evidence to proceed with the investigation. However, we don't want the death of these two harriers to be completely in vain. At a time when the one-year-old National Wildlife Crime Unit faces a funding crisis and police forces are abolishing dedicated wildlife crime investigation posts, we would like assurances that wildlife crime offences will be fully investigated. Operation Artemis - the police operation to protect the Hen Harrier - needs to be properly resourced, tasked and supported by police and Natural England." The Crown Prosecution Service (CPS) said: "The bodies of the Hen Harriers have not been found and there is no forensic or ballistic evidence." CPS lawyer Andrew Baxter was quoted as saying "I am satisfied the police investigation has been thorough and there are no other areas of investigation which can be pursued." Police had originally identified three suspects: Prince Harry, William van Cutsem and David Clarke, a gamekeeper. Subscribers can read the original BirdGuides article here. You can help the police to stop wildlife crime. Please see the National Wildlife Crime Unit's website.